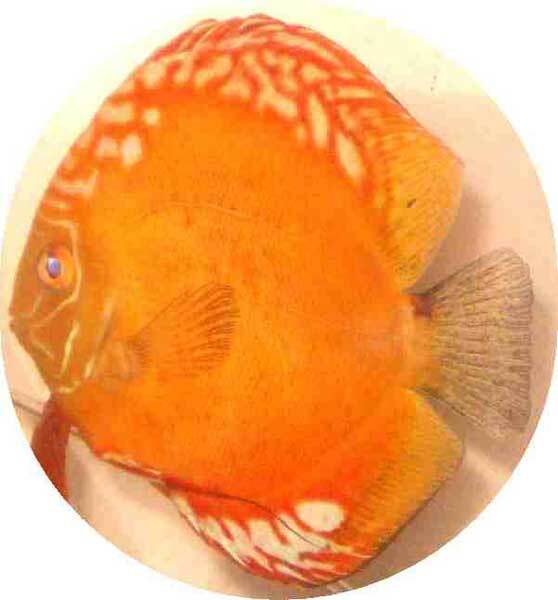 I purchase 7 2inch discus and I live in Puerto Rico I receive them in less than 24 hours via USPS th..
fast shipping, healthy and beautiful fish I'm so glad i order from here. 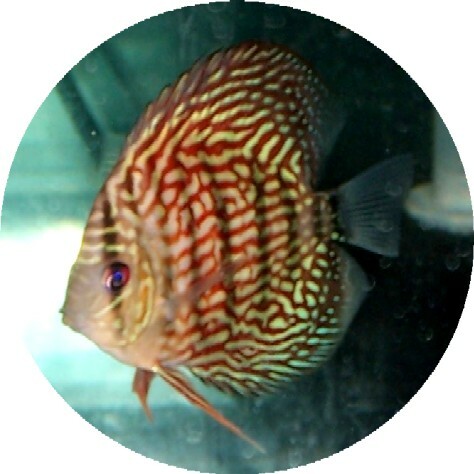 I ordered 5 discus in all a..
Hi Keith, I rcv\'d my 5 young discus right on time, (2 Siam Red Master\'s, 2 yellow Siams and 1 Red .. 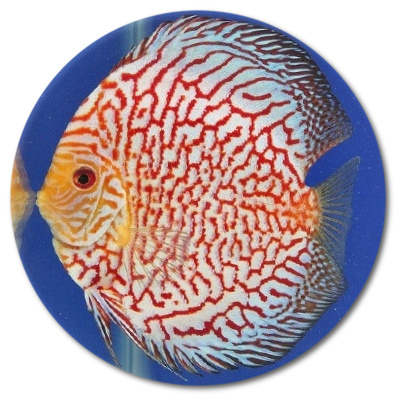 I had my doubt about shipping discus. 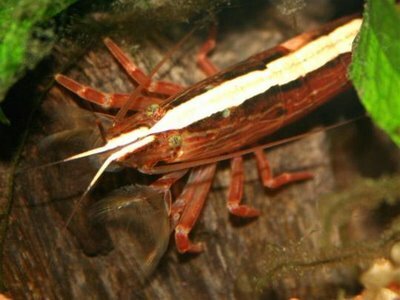 I cannot find any good discus in any aquarium. 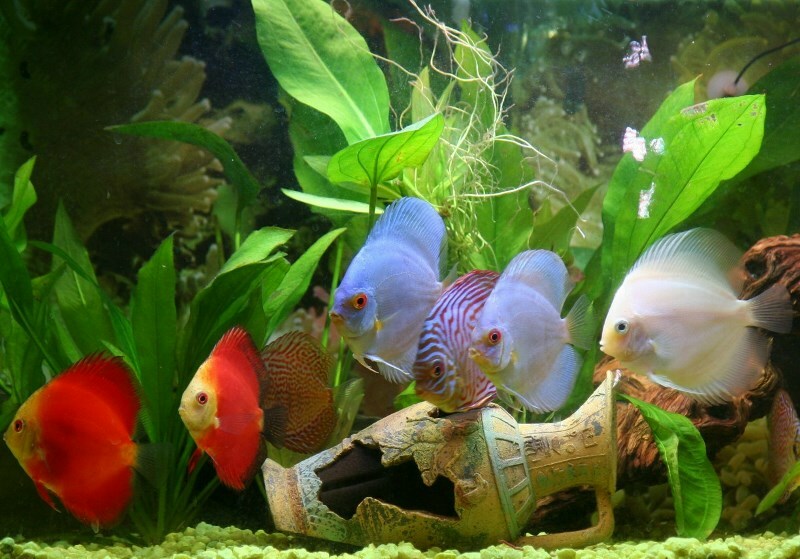 After reading a..
My Discus arrived in very good shape as always. They always look healthy and I have never had any pr..
My order arrived in perfect order all fish vary healthy. Great size for medium and wonderful colorat.. 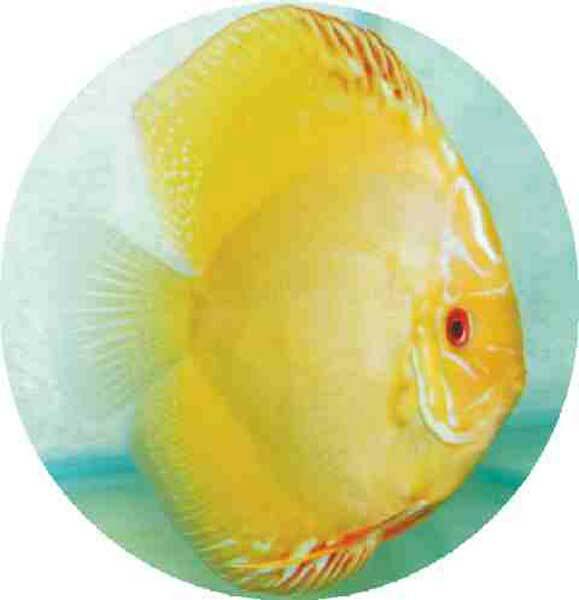 I received my very first order of Discus last week 7-23-13 and it consisted of 7 Discus... They all .. 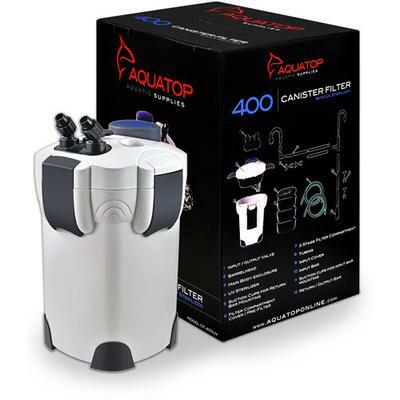 I received 5 2\"+ fish less than 24-hours after I placed the order, put them in a QT and they are in.. I just received my 8 assorted and 2 pandas my second order and they came alive and nice beutiful fis..
Just received this little guy on Thursday. He came in looking incredible, alert and quite active. On.. I just received my Siam Yellow last Thursday. And I have to tell you, I only picked this one because.. I have ordered twice and set up two amazing tanks at the middle school that I teach at. People are a..
My 2nd order included two of these guys and they are my favorite so far. Excellent quality, pricing ..
All my fish love this food. I\'ve never seen them eat so aggressively day after day. 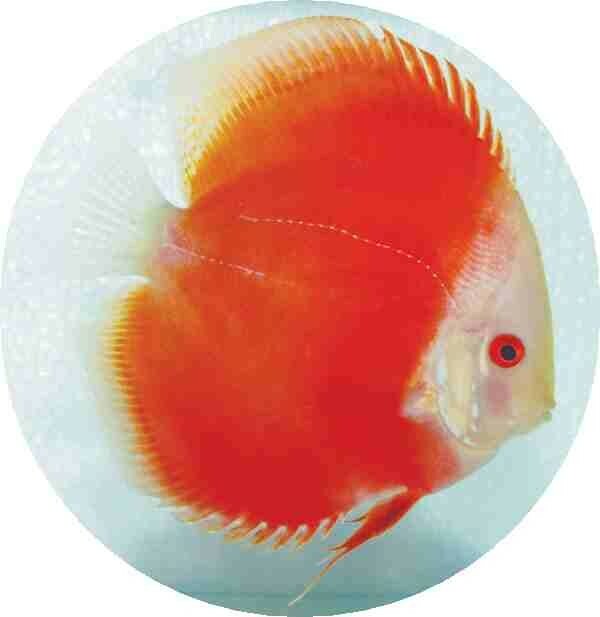 My eight Red Turquoise Discus arrived today and are beautiful -fat, spunky and healthy. I have order.. 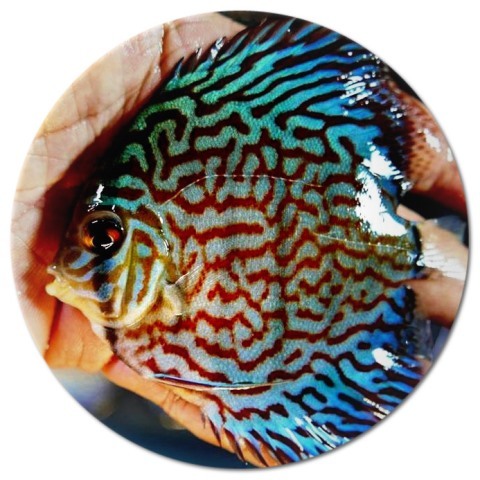 Received my fish in less than 24 hours, All four that I ordered had great color, swimming freely rig..
All is well with the fish, and I must say they are outstanding fine specimens, the quality and size ..
My 6 discus came alive and healthy. I ordered many times from Keith and will do more. thanks again f..
Five Royal Purple 2 in. arrived last week. All in excellent condition. Equally matched with not a wa..
Got my first red spot today, less then 24 hrs from when I ordered!! Arrived safe and sound , looks g.. This is the most effective and well-designed power filter I have ever owned. I would highly recommen.. I got my discus today and am very pleased. All healthy, colorful and a very generous 2 inches. Could.. I received my brilliant Blue-flower horn in the mail it was doing good and healthy..
Oh YEAH!! Placed my second order and got one of these Beauties in the bunch. 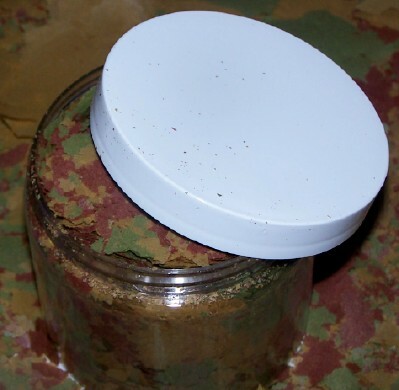 Ordered about 2 AM on 1..
On Wednesday December 12 th I placed my 1st order for Discus with Keith at Somethings Phishy.. Could.. I bought seven of the assorted 2 inch discus fish. 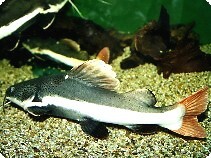 The fish were well packed in a single box using d..
Beautiful and cute pleco. He is currently a bit skittish, but looks healthy and vibrantly colored. 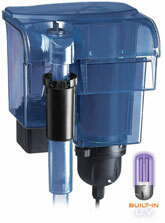 I..
We are a first time buyer and are very please with the fish and plants we received. I am sure we wil..
Just started a new aquarium after 20 years of being away from the hobby. Would have NEVER mail order..
Recieved my 10 discus today, picked up @ local post office. Vibrant colors ,great condition. The typ.. I received my 9 Discus\'s today pick them up at the post offiec at 6:30am and all is well they look .. Thanks to Somethingphishy for the beautiful assorted discus 3". 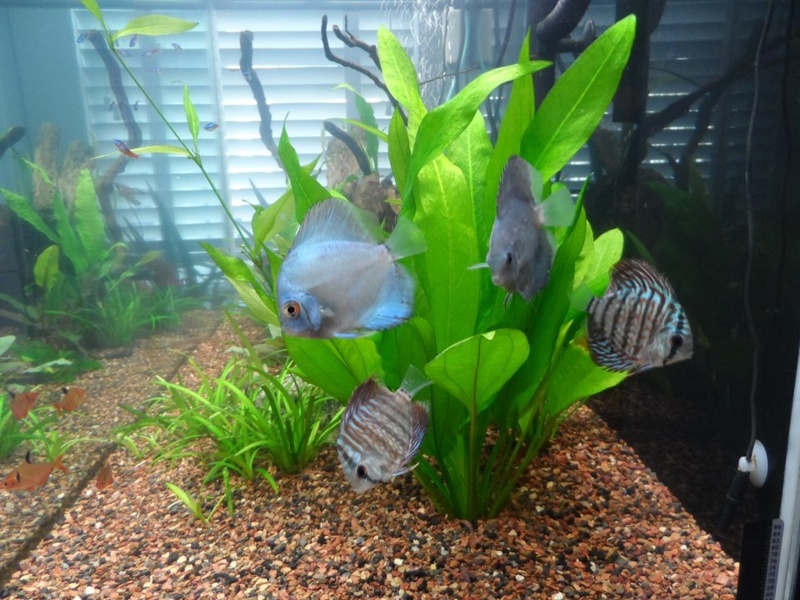 All arrived in good shape and the si..
We ordered 6 discus and they are ABSOLUTELY GORGEOUS! This is our 3rd time purchashing from Somethin..
My five Discus\' arrived safely a day after placing my order and they are all doing great. 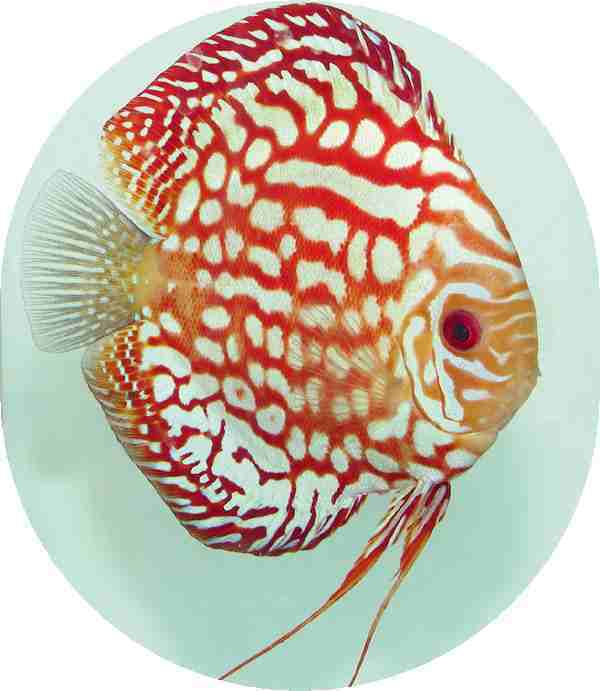 This is m..
Beautiful Discus! This is my 3rd order from Keith and since my first order from Keith all my Discus ..
beautiful discus, settling just fine - excellent care packaging, was nice to pick up at local post o..
Again Wow,NEON GLOWING DISCUS - its been a month since receiving - color as shown in picture is comi..
love these plants wonderful in the tank with our discus fish can't believe how big they have grown l.. I perched 10 discuss all arived in grate shape vary pleased have had them for three months now. Tha.. Thank you so much for such a beautiful fish. 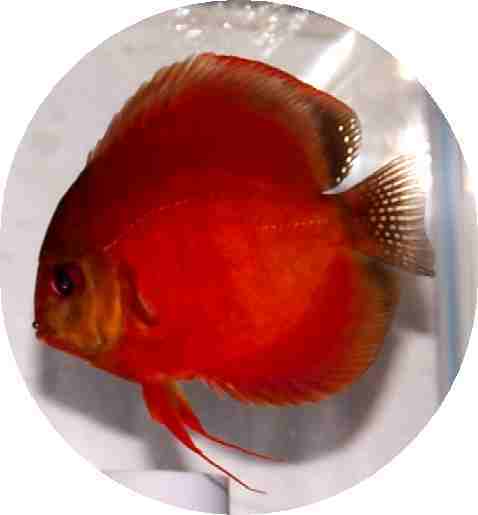 At just 2 inches such a gorgeous and healthy discus wit.. 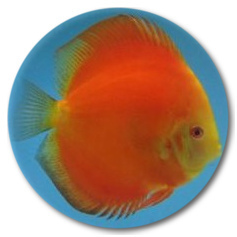 I ordered this and 12 other discus couldn\'t be more pleased. They act like they have been there all.. Received my shipment the next day, picked it up from my local post office, I opened the packaging an..
Hi Keith I received my shipment the next day, picked it up from my local post office, packaging was ..
i have ordered over 30 fish from these folks and have had nothing but great service. unbelievable fa.. I bought 3 discus and I need to say they are a great fish. Ill buy more soonnnnn. thank you guys. 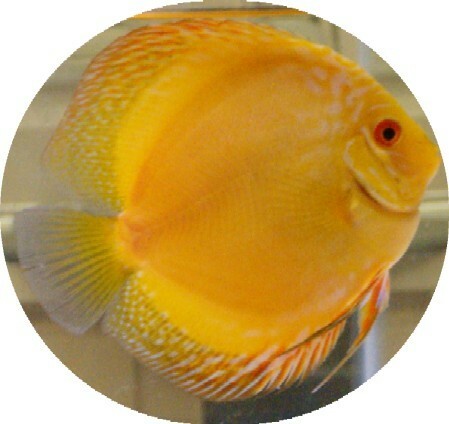 My two Yellow Siam Master Discus have been in the aquarium now for several days. There seem to be no.. I was leery about ordering fish through the UP Postal service but was really pleased when the fish a.. 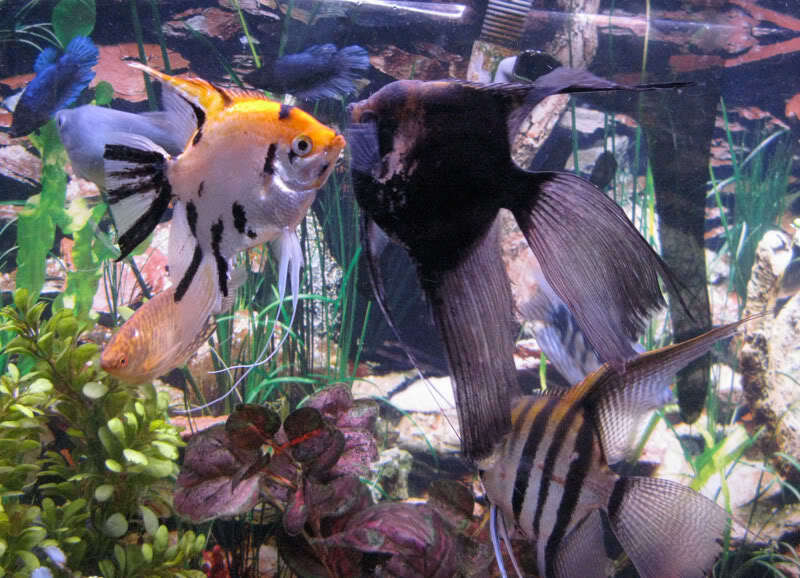 I just received the eight angelfish that I order from you. They all arrived in excellent condition, ..
First time I ordered fish online an very pleased that I ordered 2 more a week later. All 7 Baby Blue Pandas arrived alive and were active and eating in a couple of hours. They school ar.. I just got my 2 angels and they are both alive and great! I love them! the shipping was so fast! I w..
My electric greens arrived vibrant and vigorous. 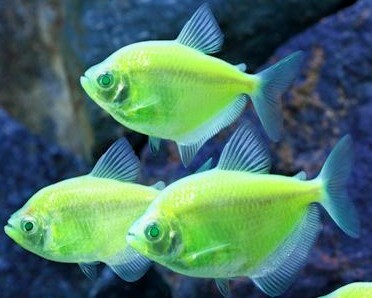 They really brighten up the tank! I saw them here f.. 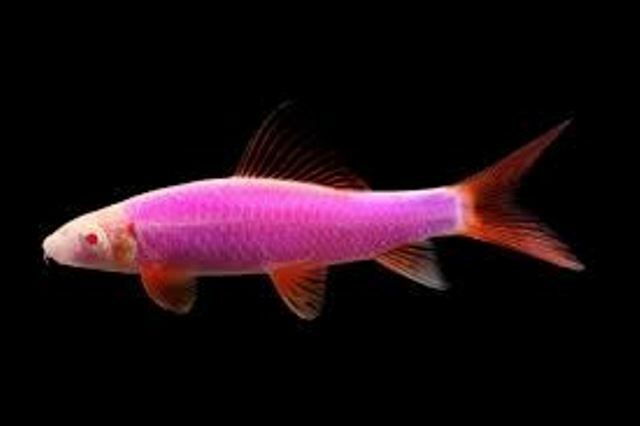 Very fast shipping, fish look tired but are healthy . Good seller , i'll order more in future .Thank..
Just wanted to let you I couldn\'t be more pleased with my choice to order from you. I was a little .. 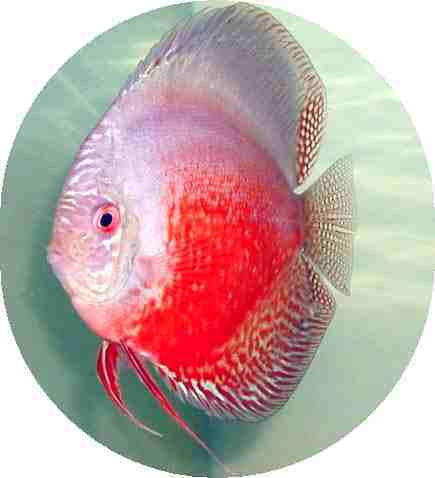 I am so happy for my mom she ordered some Discus and flowerhorn to,Their so cute So now me and my hu.. Tiny little guy, very spunky swims about and gets along with his tank mates. 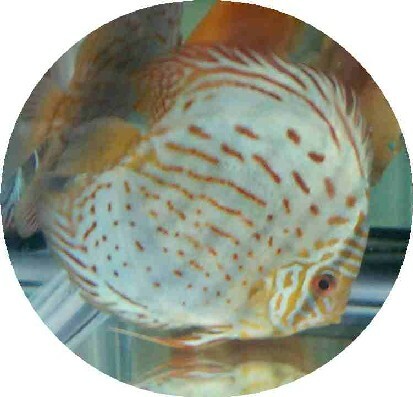 Doesn\'t have his full ..
beautiful fish, (discus) they are settling just fine - excellent care packaging, was nice to pick up..
Hello I have purchased 60 or so Discus from Keith. The Golden Dragon and Red Dragon are unbelievable.. 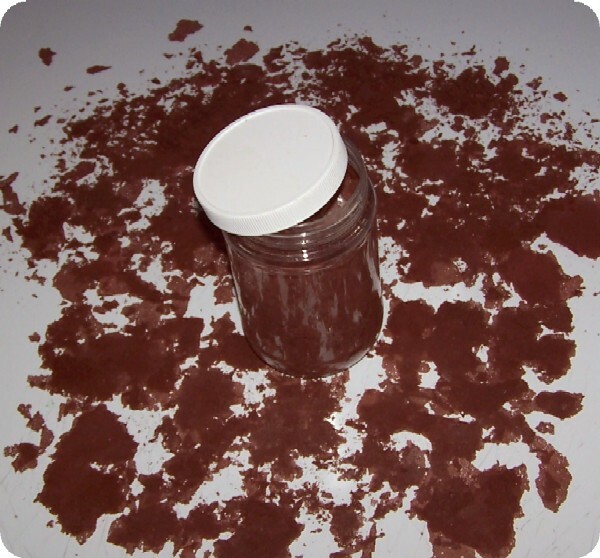 This was my first order with SomethingsPhisy. I have ordered 6 Discus and all arrived within 24hrs a..
My fish came in super fast and are very nice. They are so beautiful as babies; I can't wait until th.. Shipping not a problem, this team are doing an excellent job that is why my fish is plenty of live, ..
Another beautifull discuss, the combination of colors are amazing, also arrived in excellent conditi..
Beatiful fish, I order six different, this one is the one showing less stress and enjoing the tank l..
the discus love these flakes - jar is packed with nice quanity of great quality fish food - highly r..
beautiful fish, they are settling just fine - excellent care packaging, was nice to pick up at local..
fish arrived in top condition as always,thanks Keith. I received my 2 inch Discus fish a few days ago and they are doing great in the tank!! Already, they..